Meals and dim sum are discounted at half their original price after 2 pm. Whenever we are in Hong Kong we usually ventured out to Central and Causeway Bay for lunch as there are more choices. After landing we went to Central to have lunch in one of the cafes. We shared a set lunch which was too big a portion for 1 person. The set lunch cost HK$35.00 (S$7.00) with the following dishes & tea. The ice lemon tea was not included but is worth its price. 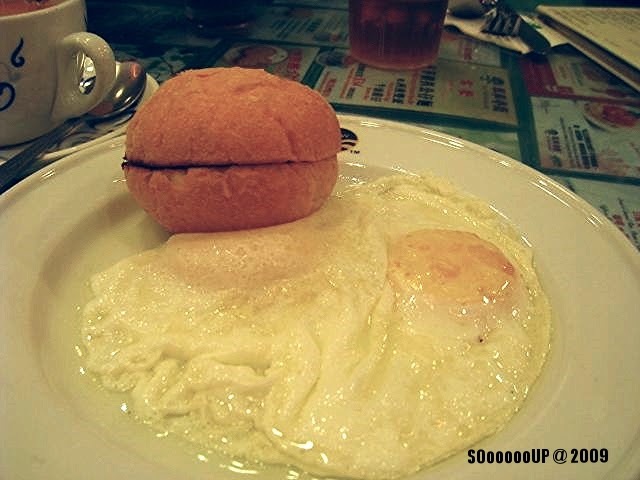 2 large sunny side-up with a big toasted bun. 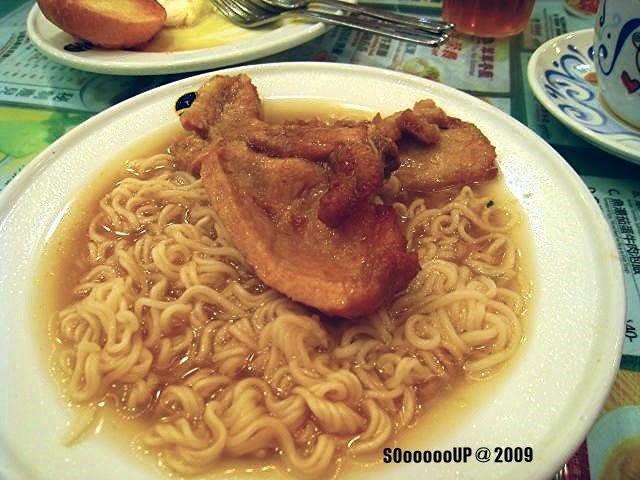 A plate of noodles with 2 big pieces of pork chop. The pork chops were tender and well marinated. 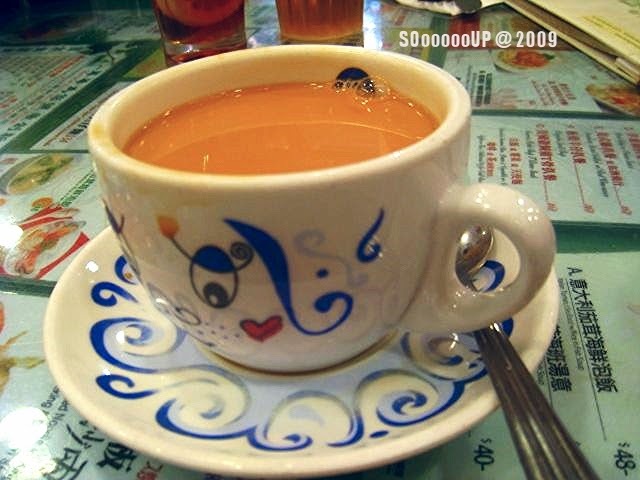 Creamy fragrant tea to end the meal. 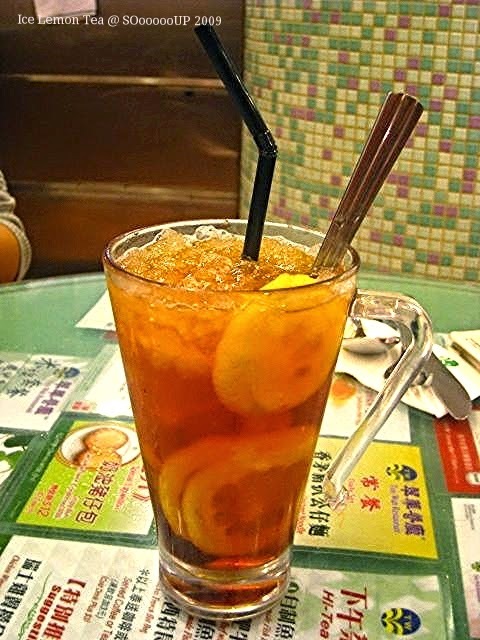 Additional order of ice lemon tea.